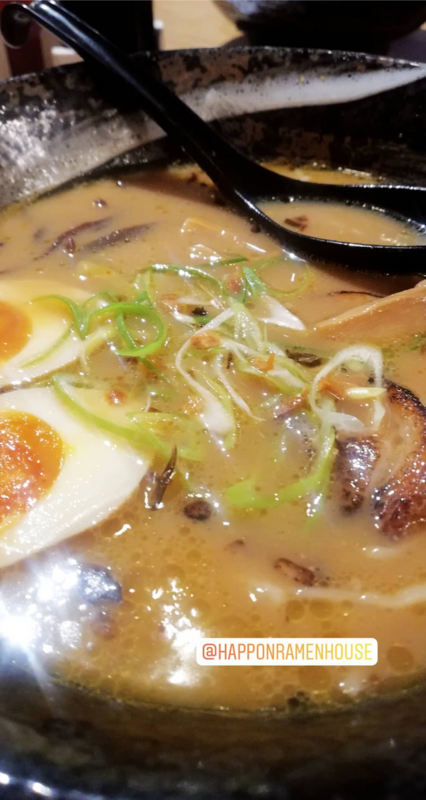 It's not a complete guide but only a short list of where to eat in Metro Manila when you only have a short time to stay and a tight budget to keep. 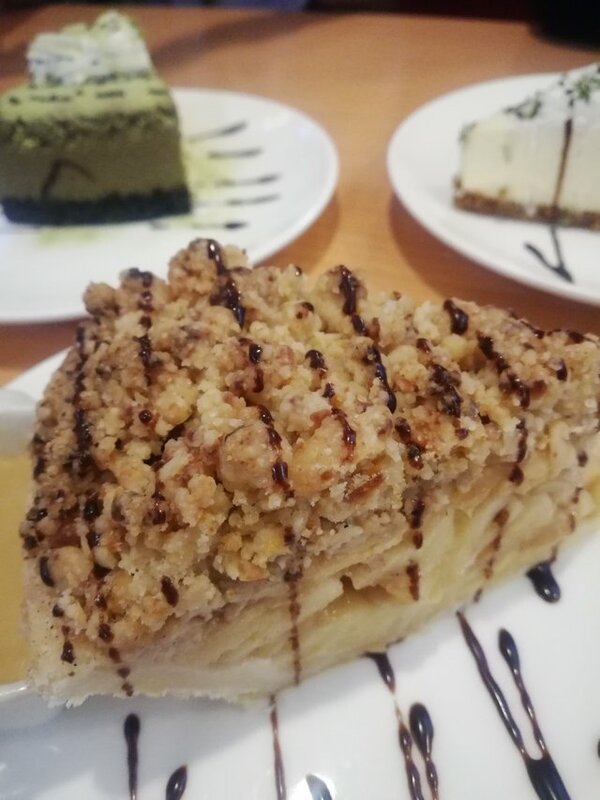 This infamous street located in the heart of Quezon City offers a wide variety of cuisine that will definitely suit your palate and with a budget of 200 and below. Tired of falling in line in Caution Hot? 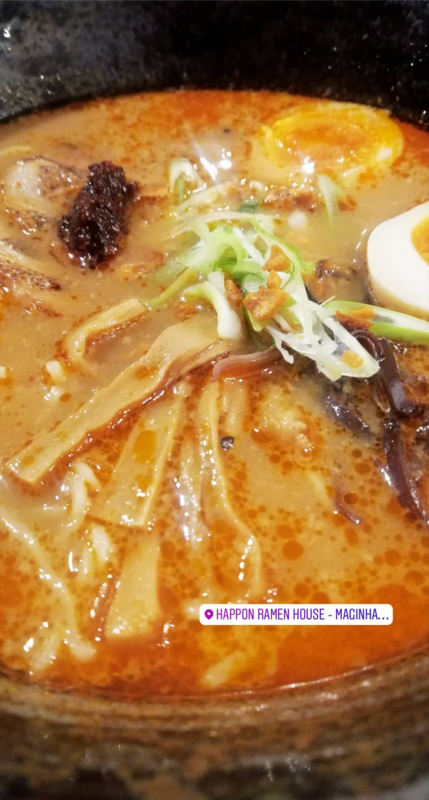 Well, Happon can also be another place to get your ramen fix. For only 198, you can choose the type of ramen you like. As for us, we tried their miso, spicy miso, chicken paitan, and donburi rice meal. True enough, it doesn't disappoint. 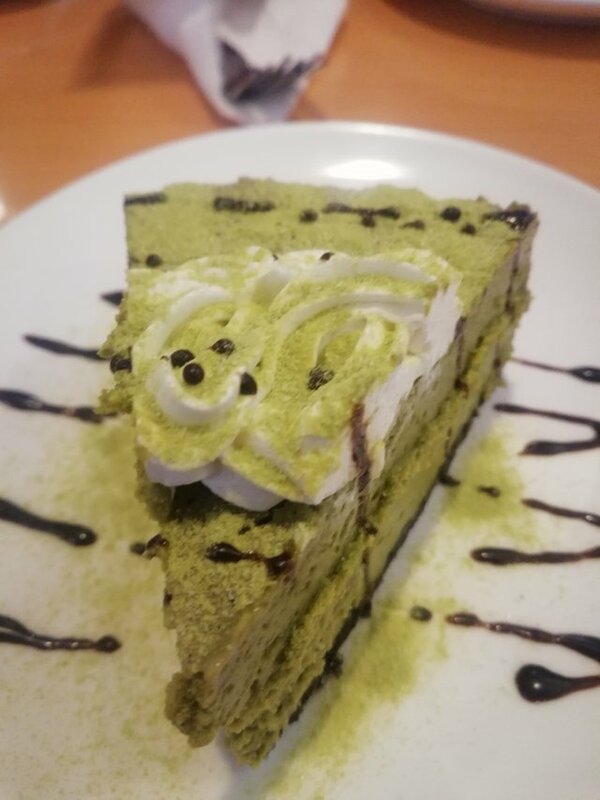 When you're done slurping ramen noodles, it's time for some awesome dessert. 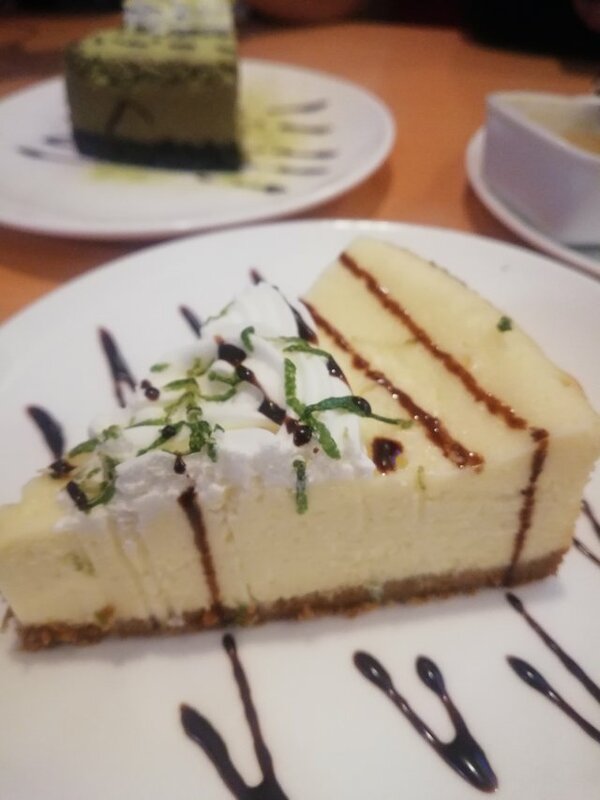 What's more staisfying than a slice of cake? 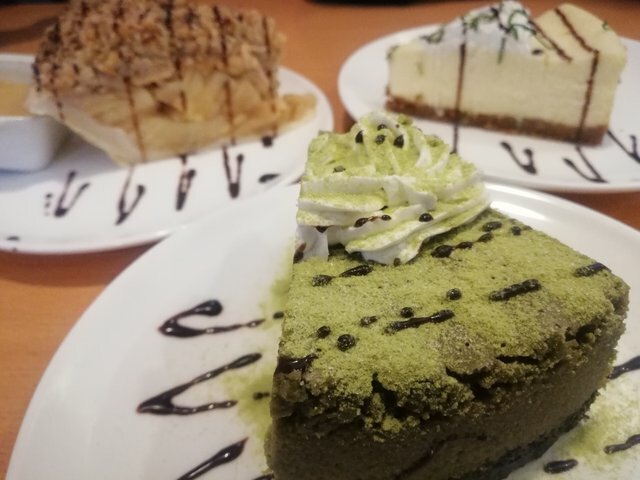 Each slice costs around 100 - 125 PhP. You may also try Rodic's, Shao Kao, Laruan atbp. and Panciteria when you visit Maginhawa. Malingap is a neighbouring street of Maginhawa but compared to the latter, Malingap is known for food parks and bars. 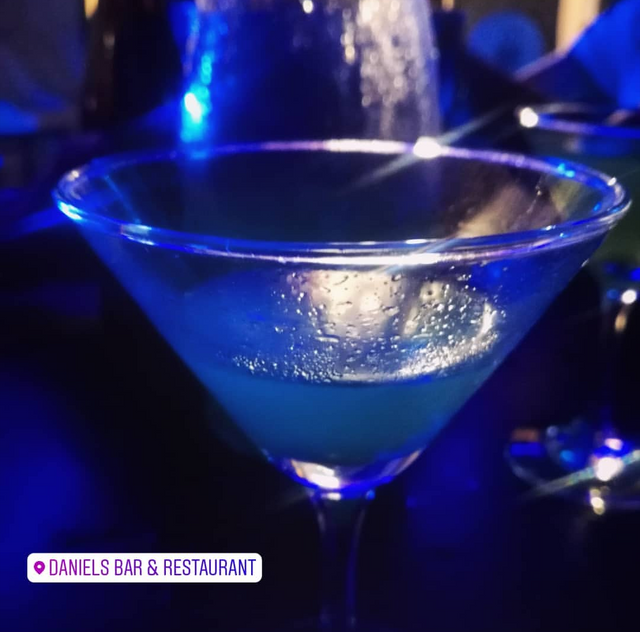 Daniel's is your typical bar and restaurant but if you don't want a packed bar to chill in, you may want to visit here. 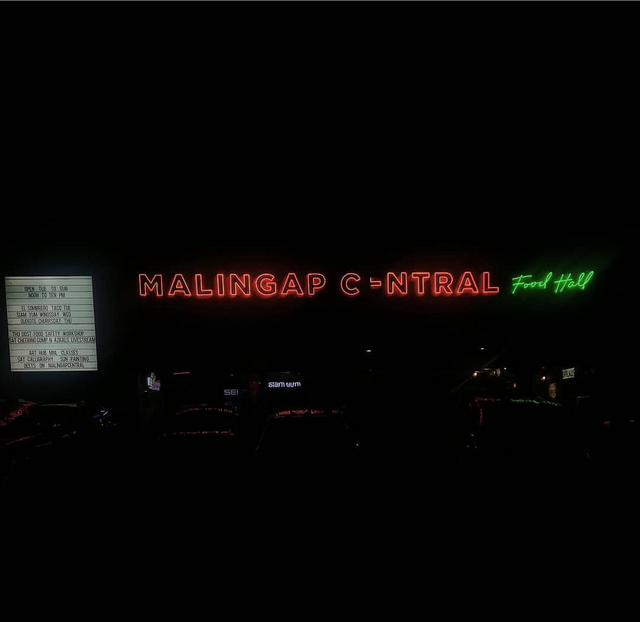 Malingap Central is a food hall so if you want a variety of food in one place. This is the place for you. 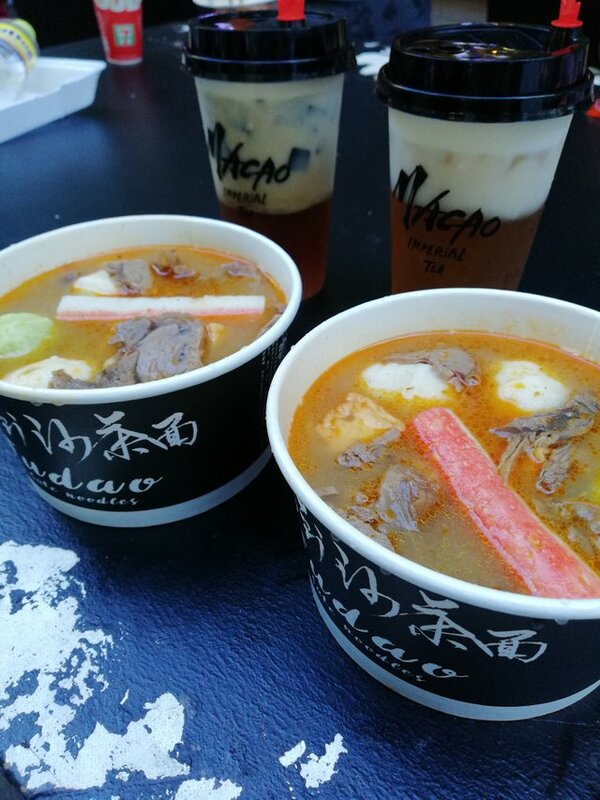 Try Macau Tea and this noodle stall in China Town Mall. Perf combo after endless walking and looking for cheap deals around Divi. Congratulations @debilog! You received a personal award!